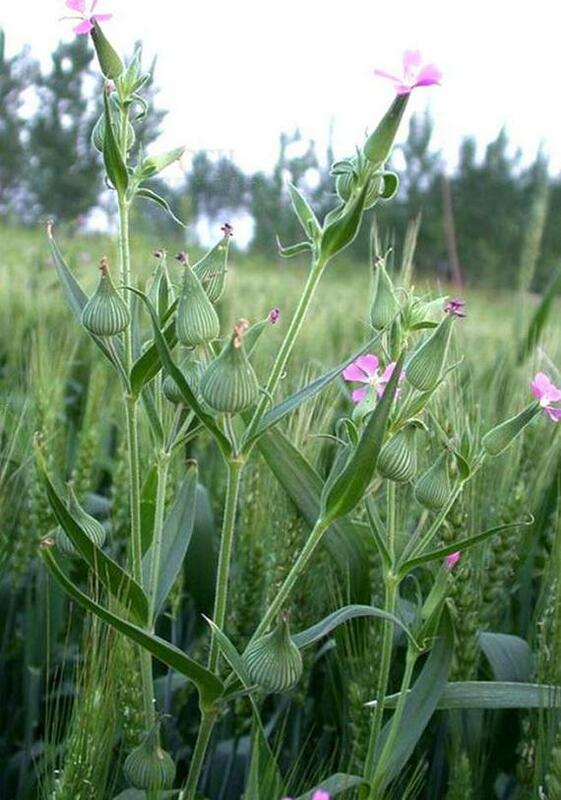 The drug is the dried entire herb of Silene corzoidea L. (family Caryophyllaceae), growing along the cuhivated fields or in roadsides, waste lands; and distributed in most provinces of Northern China , Northwestern China and Jiangsu, Hubei, Yunnan, etc. Sweet, slightly bitter, cool; heart and liver meridians entered. It is used to clear away heat, nourish yin, stop bleeding and regulate the menstruation; for the treatment of epistaxis, hematemesis, hematuria, cough with consumptive disease and irregular menstruation.